My place is fully furnished except for your room - which is completely unfurnished. The room is 3.6m by 2.2m, carpeted and has no built ins. A blank canvas for you to style as you like. The best thing about my place is the huge living room. Second best thing is having a bath tub! 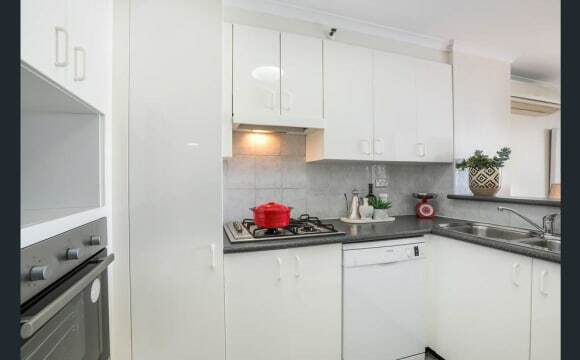 I am walking distance to Eastwood train station (T1) and have a bus stop just outside (515) that goes to Circular Quay via Town Hall, Top Ryde City Shopping Centre, Birkenhead Point Shopping Centre. The 545 bus is also close by (at the train station) to get you to Macquarie Park in ~20mins. I have a lock up storage space if you have anything to store and there is plenty of street parking. The place has a balcony where I am attempting to cultivate a small herb garden. Rent includes all bills + wifi, so there is no more to pay! If needed an earlier move in date may be possible. 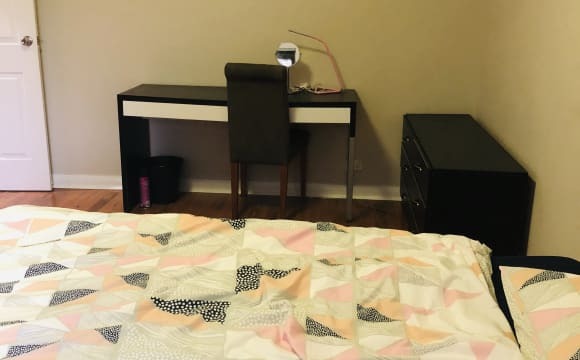 $155/week Clean &amp; Tidy flat Twin room share 3bed 3bath All bills included Free rice &amp; Netflix 3mins walk from West Ryde Station 5mins walk from Woolworths, Coles and a Korean Mart 5mins bus from Top Ryde Shopping Centre Students are welcomed! Comfortable house with big yard, lots of trees and plants, and large deck. 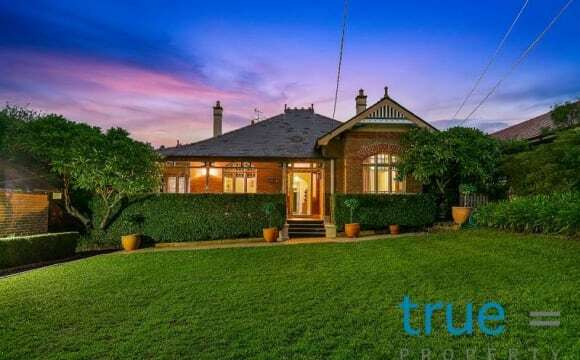 Close to all amenities and transport, situated on a quiet street. Spacious, and comfortable living areas and great privacy in rooms. 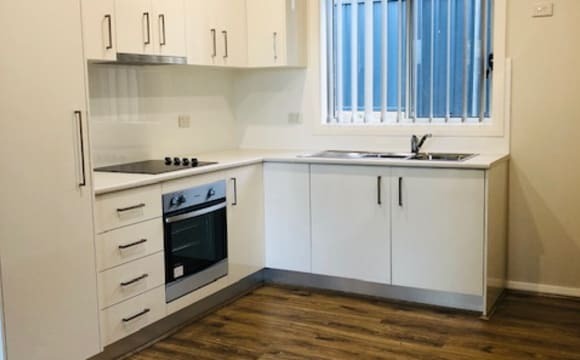 2 bedrooms, both ensuite granny flat. Access to kitchen and a living room. 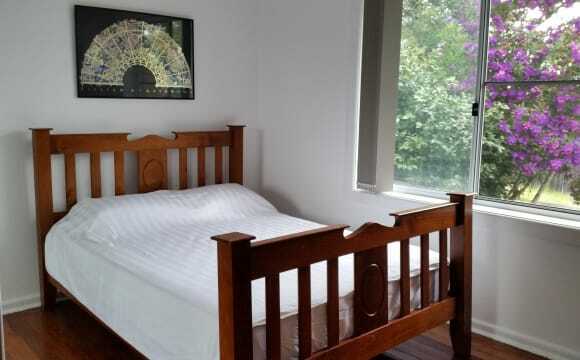 The room which is available is partially furnished with a bed and mattress. 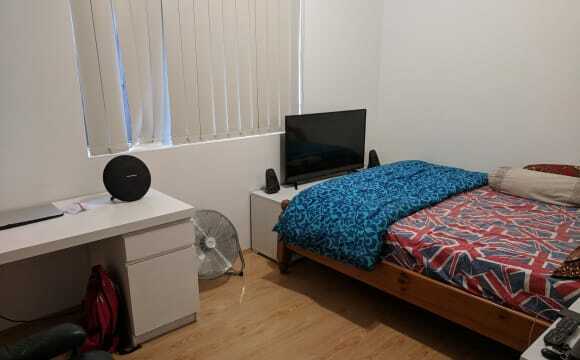 5 mins walk from bus stop to Eastwood station or to Macquarie University. The house is right next to a park. Ideal for students, professionals who work in the area. Rent is 245 for singles and 280 for couples. Internet and electricity excluded. 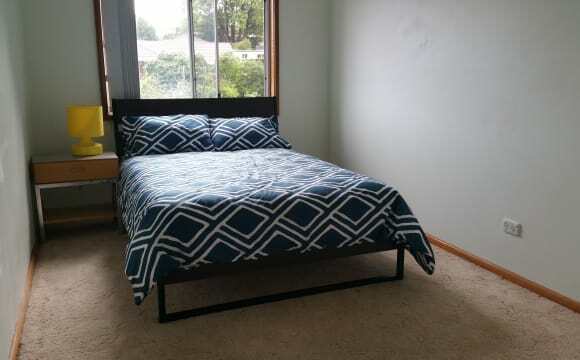 Beautiful room available in a clean house in Denistone East. Bus stop at the front of the house, the buses go to Macquarie, Eastwood and the city.